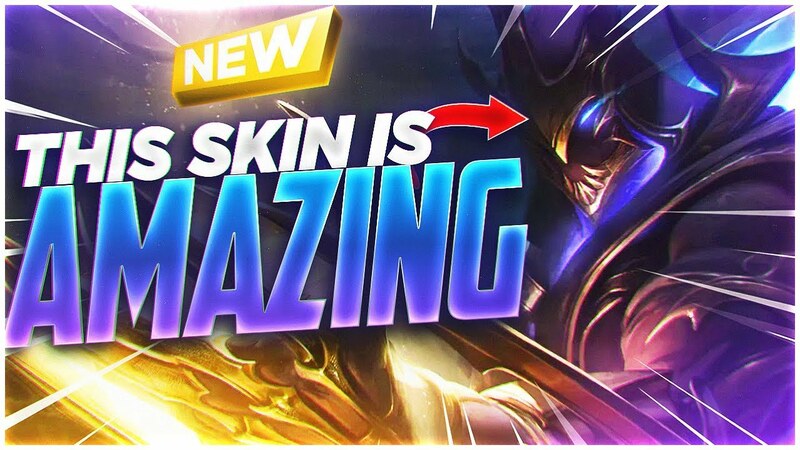 Possessing super cool appearance with and powerful skills and virtual variation, Zed has soon become the idol of many League of Legends players since its debut. Not to mention that the name of this general is also associated with the Devil King Faker – the greatest League of Legends player, making Zed fans even more crowded. Attached to the fantasy play and demanding high skill of the player, Zed is also admired by his mysterious identity and unveiled face. As a favorite general, many League of Legends players often defaulted on Zed’s name with the image of a cold male. Zed’s mysterious face is also a lucrative “bait” that Riot Games uses to entice fans of this general, and most recently, Zed’s Legendary costume has just been named by Riot. 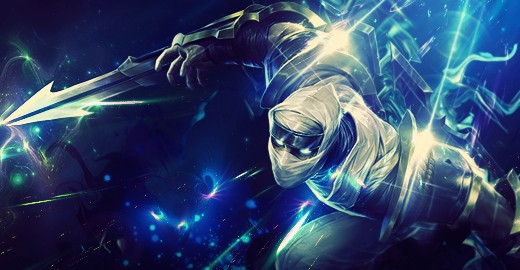 Galaxy Slayer Zed has for the first time revealed the true beauty of this invisible Ninja. However, contrary to the wishes of the community, Zed’s real face in the Galaxy Slayer outfit made fans, especially fans-girls, have to fall back because life is not like a dream, “hot-boy masking mask” turned out to not possess the beauty of infatuation as many people think. On the other hand, Zed’s real face is making Riot Games receive a lot of stone bricks because of his poor aesthetic. The beauty of Zed is difficult to please the players, the soles of the sausage combined with the lack of slender nose, dark eyes and dark ghosts lethargic. , being converged on an unbalanced face, though not so ugly, it is clearly different from the imaginary “golden rule” about one of the hottest generals of League of Legends. 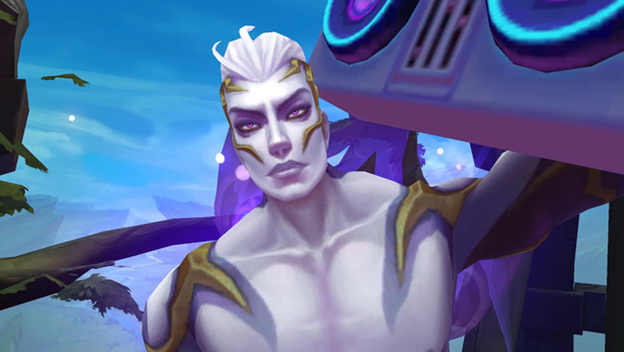 Many gamers have made excuses for Zed, that this is in-game graphics, of course it can’t be compared to the beautiful splash-art panels, though, that can’t make fans -Girl-boy fan of Zed-sama stopped crying because the idol image was long broken because of a big play by Riot Games. League of Legends: Fan Make New Champion - Braum's Momma!